Music Disappeared on iPhone XS/XS Max/XR/X/8/7/6S/6/5, How to Recover/Redownload Them? "Why has my Apple Music Playlist Disappeared? Last night when I was away to go check for songs, I realised all of my playlist have disappeared but when I try and add a song to the playlist they are there to add into?" Music is an essential part of our lives. We listen to it as a form of entertainment, to unwind, and for therapy among other reasons. Like other forms of data on our devices, they can be lost by accidental deletion, a software update, or an unsuccessful jailbreak. Simple as it may be, not many iPhone users know how to recover or redownload the music they had bought. Want to know how to recover deleted music on iPhone XS/XS Max/XR/X/8/8 Plus/7/7 Plus/6S/6/SE? This article details different methods. Part 3. How to Restore Music on iPhone without Backup? Part 4. How to Recover Deleted Music on iPhone from iTunes Backup? Part 5. 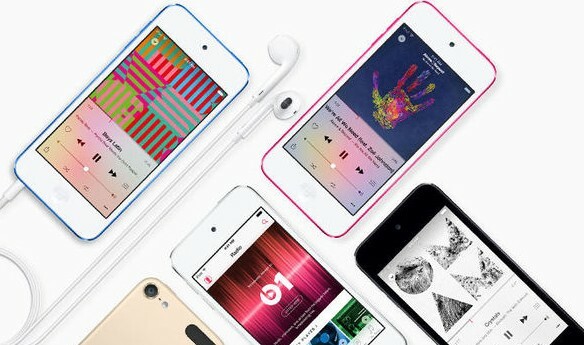 How to Download Missing iPhone Music from iCloud Backup? If you purchased your music on iTunes, you don't need to make a second purchase of the same songs and albums; Apple were thoughtful enough to help you easily redownload them right from your iPhone. This is a convenient method especially if you can't access a computer. To redownload music disappeared from iPhone, follow the procedure below. Step 1: Launch the iTunes Store app on iPhone. Step 2: Tap on More from the bottom menu. Step 3: Tap on Purchased. Step 4: Tap on More from the bottom menu then proceed to tap Purchased. Step 5: Tap on "Not on This iPhone. If those missing songs are listed with a cloud next to them, just tap the cloud to download to your device. If you have access to a computer, you can use this handy method: an alternative to Part 1 described above. Want to know how to redownload music from iTunes? Follow the procedure below. Step 1: Launch iTunes on your Mac or PC. Step 2: Go to the iTunes Store and click the music icon located in the top left corner. Step 3: Click Purchased > Not in My Library. Step 4: Select the Albums/ Songs, select the artist whose music you would like to download and finalize by clicking the download icon on the album. 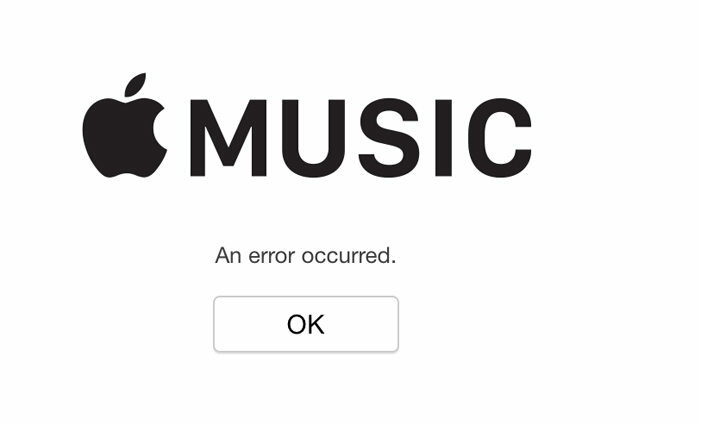 Failed to redownload music on iPhone or from iTunes? Do not have any backup file for your music files? We recommend using third-party software - Tenorshare UltData. UltData allows you to restore your music without iTunes or iCloud backups. Follow the procedure below. Step 2: You can see the different data types that can be recovered on UltData's interface. Click the checkbox before Music then click Start Scan. Step 3: Now you can preview all the deleted and existing music on your iPhone under the Music catagory. Check those you want to recover and click Recover to get them back. Wondering how to get back deleted music on iPhone using iTunes backup? Follow the procedure below. Use Tenorshare UltData, a great tool that allows you to selectively recover music from iTunes backup with restoring the whole backed up data to your iPhone. Step 3: Preview the music files under Music and select the data you wish to recover by clicking them then click Recover to recover. If you have backed up the music files to your iCloud backups, we recommend that you use UltData, which can help you preview and selectively download music from iCloud backup without erasing your iPhone. To recover deleted music on iPhone using iCloud backup, follow the procedure below. Step 2: UltData will list all the iCloud backup files accosiated with your Apple ID. Select an iCloud backup File and click Next. Step 4: After downloading the files, you can preview the songs in your iCloud backup and select the ones you wish to recover then click Recover. Wondering how to restore music on iPhone XS/XS Max/XR/X/8/8 Plus/7/7 Plus/6S/6/SE? Look no further than this article. We recommend using Tenorshare UltData since it offers three methods of recovery in addition to preview and selective recovery of songs.